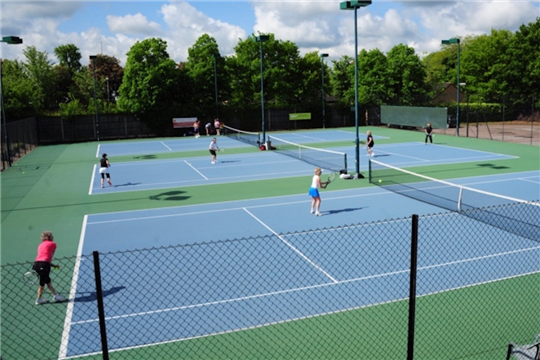 Located just outside the city centre, in the Golden Triangle, you will find East Anglia Tennis & Squash Club very accessible with ample parking. 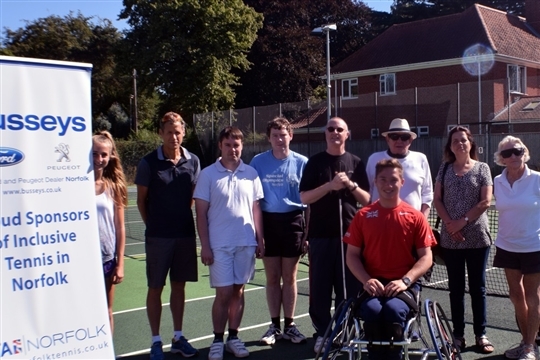 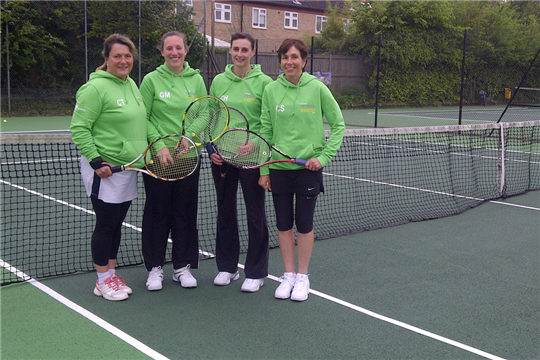 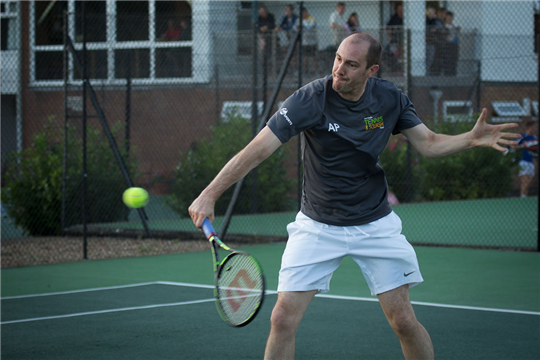 Our aim is to offer a wide range of tennis opportunities for the local tennis community including weekly coaching, holiday camps, competitions and open days for all the family. 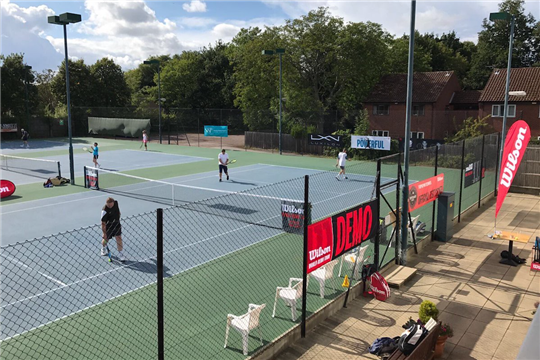 The EAT&SC Coaching Programme has over 150 players of all ages and abilities attending every week, including in the evening under floodlights.